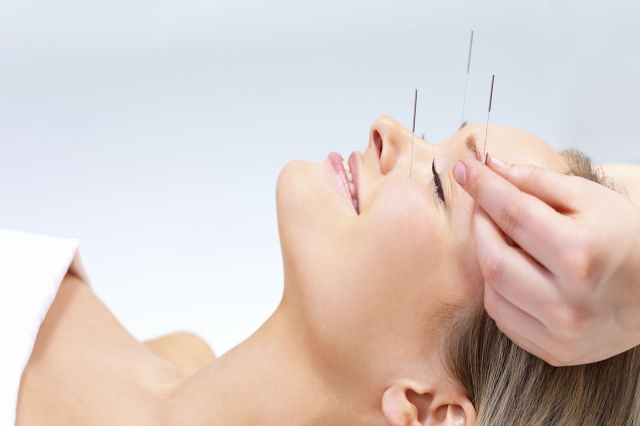 One of the ancient medical procedures in the world, Acupuncture traces its origin to China more than 2000 years ago. It gained popularity in the United States when in 1971 New York Times journalist J Reston wrote about how his post-surgery trauma was eased by the doctors in China with the help of needles. The term acupuncture means a group of procedures that involve the stimulation of the anatomical points on a human body using various methods. The practice of acupuncture in America blends medical traditions from various countries like China, Korea, Japan and others. The most scientifically studied acupuncture technique is the penetration of the skin with the help of thin, solid, metallic needles that are done either by hand or electrical stimulation. Nowadays, a number of qualified medical practitioners are becoming aware of how acupuncture has been combined successfully with western medicine by the Chinese. And they are interested in adopting this combination to better help their patients. By taking our course, you will get a great opportunity to attain the best possible results for patients. Qualified professionals like doctors, dentists, physiotherapists, homeopaths, chiropractors, osteopaths and nurses, etc. or even any non-professional can study acupuncture by taking the Medical Acupuncture course. Acupuncture helps patients recover their physical as well as mental harmony by working on a deep level. It not only helps to recover physical as well as mental health, as the western world increasingly acknowledges, but also works as a powerful tool of preventive medical therapy. Irrespective of whether it is used to restore health or to prevent the development or recurrence of a condition, Acupuncture helps patients maintain their mental as well as physical balance. Chinese acupuncturists who follow tradition undergo years of rigorous training under revered teachers. They teach them how to diagnose and treat patients in an zmanner based on ancient principles. In a medical family, one generation of TCM acupuncturists pass down treatments and special acupuncture and acupressure points to the next generation, thereby forming a vast body of knowledge. By undergoing this powerful and comprehensive course, you will master the skills and techniques and also acquire the background required to understand more about this healing art that remained obscure until a few decades ago.